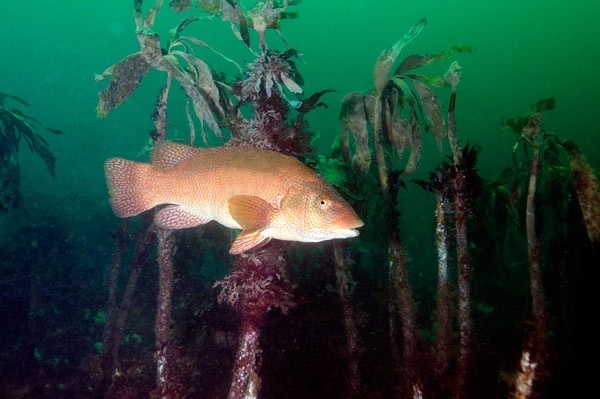 60th Anniversary Snorkel: This anniversary event is taking place at 11:00 a.m. on Sunday 22nd May. Please meet at Windsurfers Pier in Dun Laoighaire (Back of West Pier - plenty of parking, space and freedom to snorkel) (GPS Co-ordinates: 53.296008, -6.149848) followed afterwards by coffees, teas and eats in a local establishment. This is a lovely calm piece of water used all year round, hail or sunshine. 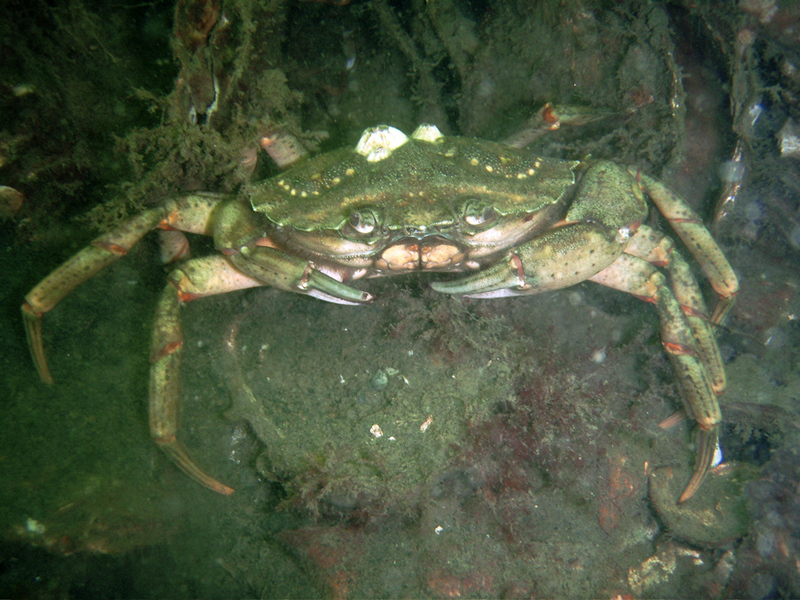 Although primarily a sandy bottom there are plenty of rocky clumps to explore with an abundance of pollack, green crabs and wrasse to be seen. 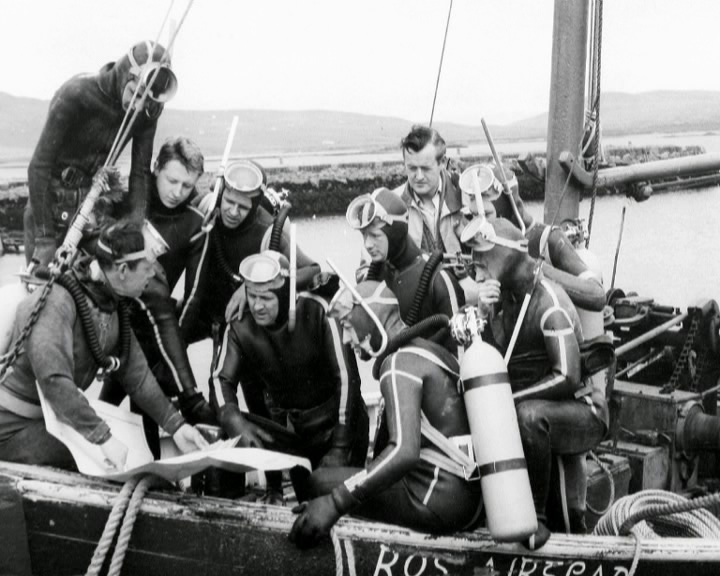 If you want to be nostalgic you can brave Dublin Bay in the garb of 60 years ago, others can wear wetsuits or even dry suits. Skinny Dipping is optional, if you don’t mind a bit of slagging.